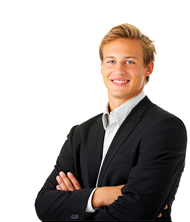 Are you a VoIP Entrepreneur? If so, you're in the right place! Bicom Systems has all the tools that you'll need from start to finish and beyond. Whether it’s software solutions, hardware, or even just advice from someone that’s been there, we’re ready and willing to help! If you're looking to start a business, we have the complete turnkey solution that you need at an affordable price. 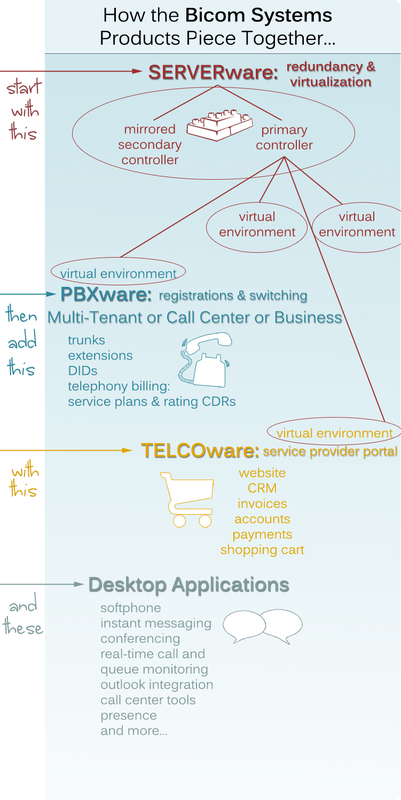 Core Telephony Features, configured to meet your customers' needs. Options: Add-On Software Installation, Configurationg/Testing, Onsite Training, Backup Set Up, SIPPROT Setup & Support, VOIPMON Setup, Support, & Licensing, and Mirrored Redundancy. Options: Add-on Software Installation, Configuration/Testing, Onsite Training, SIPPROT Setup & Support, and VOIPMON Setup, Training, Support, & Licensing. today! If you'd like to read about our partnerships with other VoIP Entrepreneurs, check out our case studies. Also be sure to check out our trio of products for Service Provides: SERVERware, PBXware, and TELCOware. Our off-the-shelf turnkey solution combines three products to give you maximum usability, efficiency, and affordability.